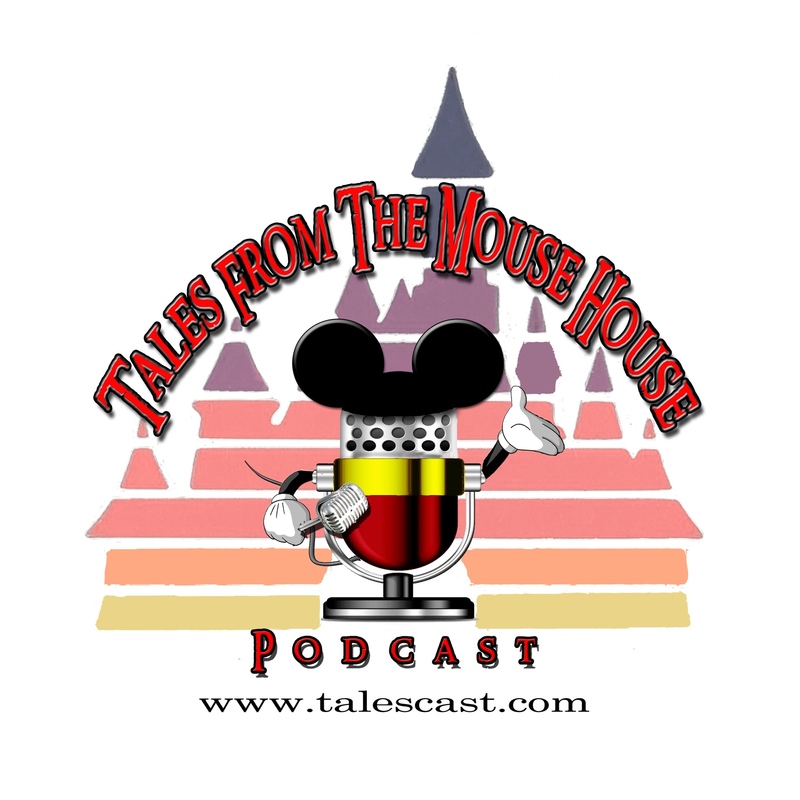 Welcome to Tales From The Mouse House Disneyland Podcast, Episode 107!!! On this fun filled frolic, we present another Free Stylin’ episode for you, with some FUN questions! AND….our GREAT new friend and new listener Pyrat Wesley sent us an audio with HIS answers to our Free Stylin’ questions. Thanks PW! !